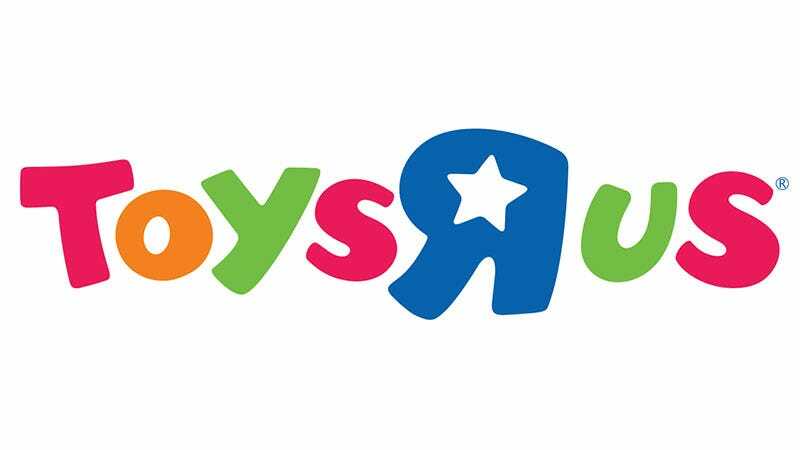 The Toys ‘R’ Us bankruptcy auction has been cancelled, replaced with a plan to reboot the brand and open new stores. There’s no word yet on just how many stores that would be, or what form they’d take once open. The decision to revive the brand came from the fact that bringing Toys ‘R’ Us back was seen as a better economic option to creditors than any bid for its assets.